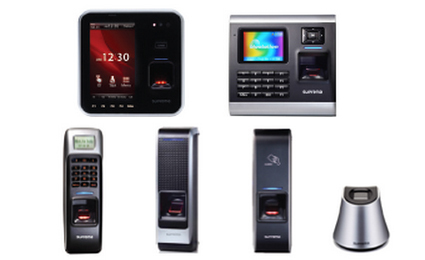 We have a broad range of advanced access control systems from card readers to bio-metric scanners. The security of buildings and premises alike has never been as vital as it is today. 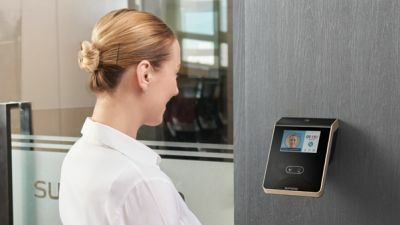 The right access control system can provide you with security by being able to identify visitors through speaking to them or viewing their image on a CCTV screen. 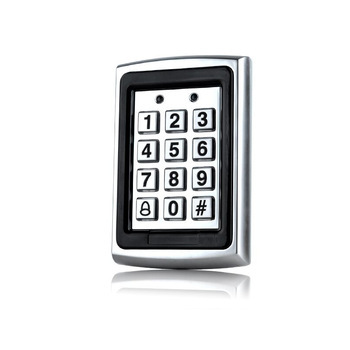 If you are happy for them to enter, a button on the handset will release any B.E.C product quickly and easily. 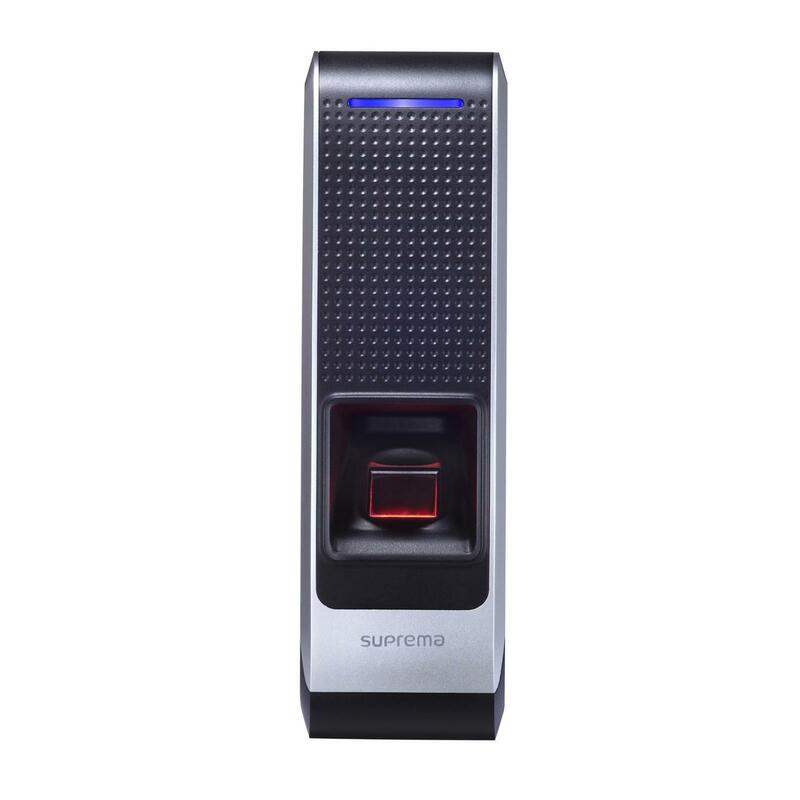 B.E.C Perimeter Security Ltd offers you a choice of entry systems that provide a range of options for each entry scenario. The ranges start with simple audio entry systems and continue to advanced video systems that integrate with other software programs and operate over multiple sites. Whether it be an office building a school an apartment block, or a large-scale industrial complex, here at B.E.C we can install an entry system to suit your specific business needs.